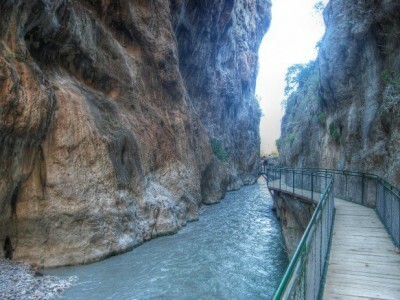 Turkey Daily Tours, Let's discovery beauty of Turkey by Turista Travel. | Turkey Tours Travel Agency – Istanbul City Tours – Cappadocia Daily tours Turkey Daily Tours, Let's discovery beauty of Turkey by Turista Travel. Let's Discover the Beauty of Turkey by Turista Travel, you start your adventure with our assurance, you will experience your trip as you would in your dreams. 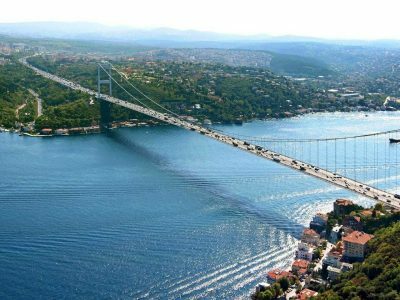 Turkey is bridge between Asia and Europe. The country has most of land is Asia, some small part in Europe. Turkey is surrounded by the sea from North by Black sea, from west by Aegean sea and from South by Mediterranean sea. Turkey is a unique bridge between eastern and western civilizations. The land which has been the homemany civilizations since the beginning of history. It is difficult to find another land on earth in which one civilization leads to another. 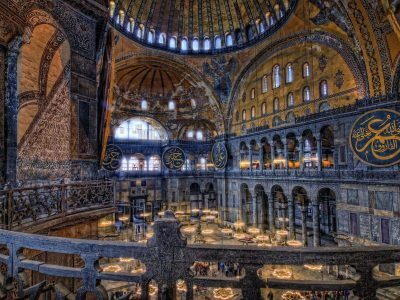 Turkey, with its rich past, stands as a challenging resource for both art historians and archeologists; it is a real open-air museum of art and architecture. 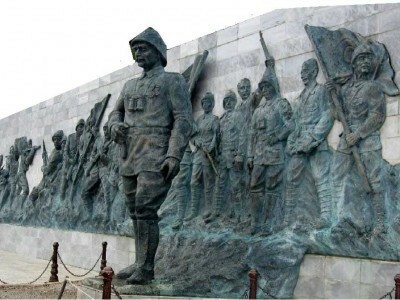 The artistic history of Turkey is very rich and goes back to the beginning of history. Many examples of these are on exhibition at the Museum of Anatolian Civilizations in Ankara. The Hittite Empire, the Greek and Roman Empires, The Seljuk Turks and Ottoman Turks empires was on the Anatolian land. The most memorable of these are; Troya, Miletus, Priene, Didyma, Pergamum, Aphrodisias with the Temple of Aphrodite, Ephesus with its world famous Temple of Artemis; one of the seven ancient wonders of the world. The Ottoman Turkish art and architecture built great mosques, covered bazaars, madrasas and palaces. You will see below page Turkey Daily Tours. You can choice which tour program you like it and you can book online or yo contact with us. Bosphorus & Two Continents T.
Byzantine & Ottoman Relics T.